I've always been a bookworm. Growing up, I read voraciously (my well-worn copies of "Harry Potter" are among my most prized possessions) and dreamed of one day having a library modeled after the one in "Beauty and the Beast." So when my husband gifted me with a Kindle Paperwhite for Christmas a few years ago, I was skeptical. Yet, it has been a game changer. I'm in two separate book clubs (nerd alert) and the compact device allows me to carry months of picks in my purse without straining my back. On several occasions, the WiFi-enabled interface saved me. I'd finish my chosen beach read days before a vacation ended and was able to start a new book without running out to the store. All this is to say, I love my Kindle. 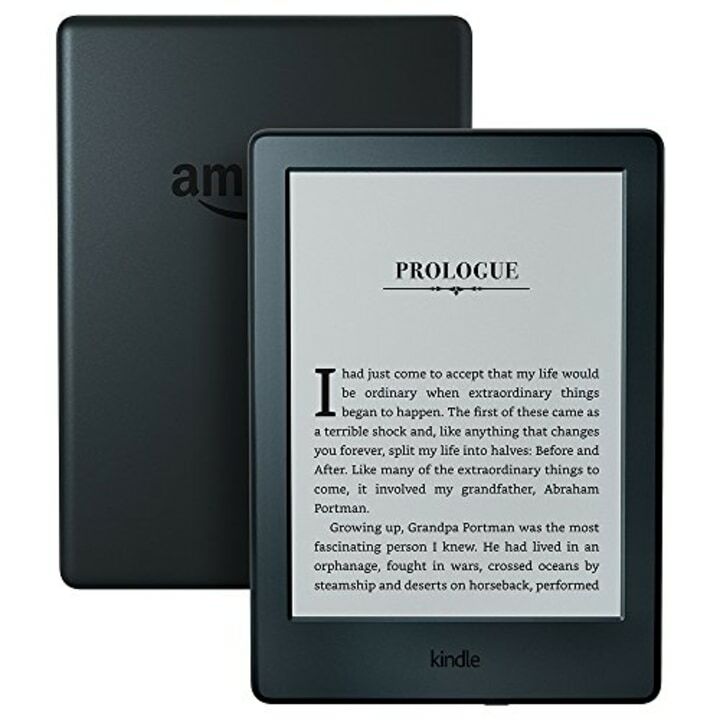 Today, Kindle E-readers are on sale for Amazon Prime members starting at $50. If you read a lot, it's well worth it. You, too, can carry a book with you everywhere you go. 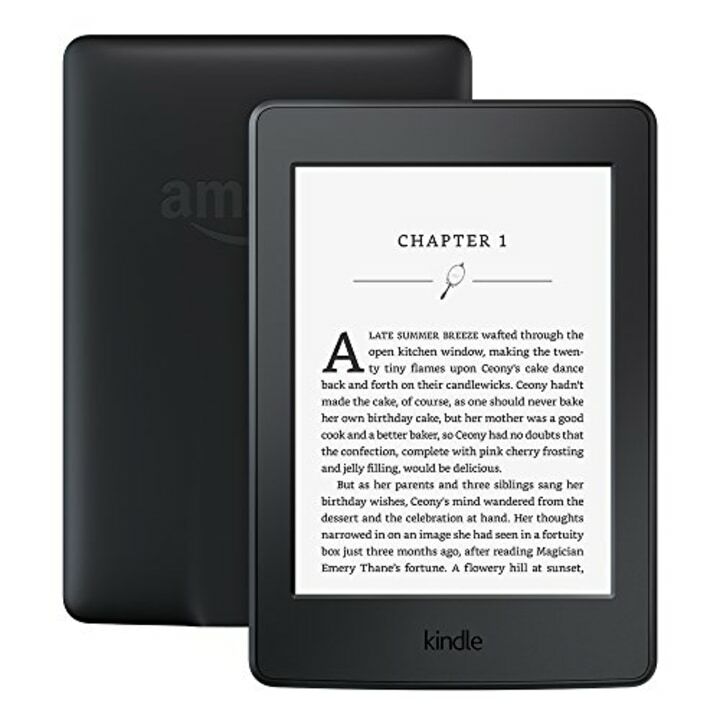 The Paperwhite is the version I have. It's small enough to hold in one hand while I read on the train and it's been a saving grace on many a long flight. Another TODAY staffer got a pair of these for her in-laws over the holidays and said "it was the best gift ever. They never stop using them." 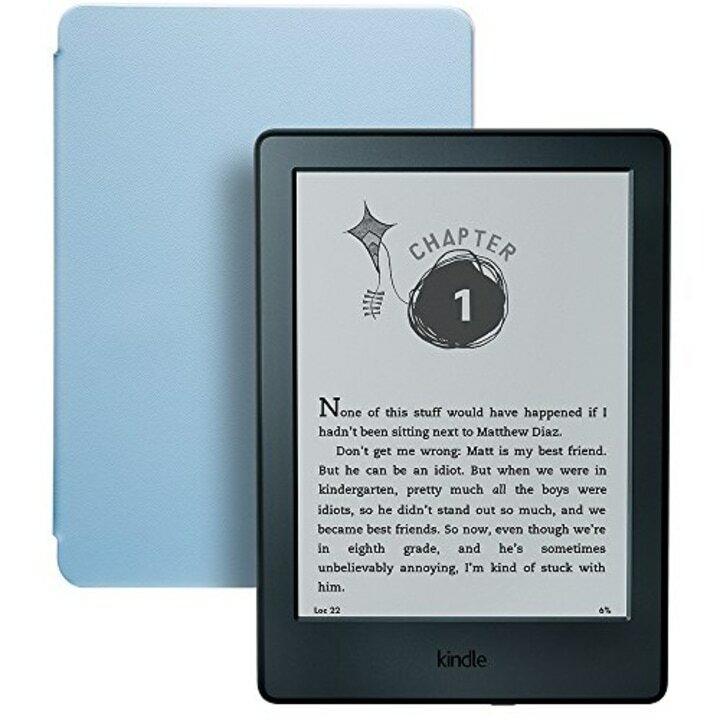 This original Kindle is another great deal. It doesn't have the same backlight that the Kindle Paperwhite does, so reading in dark spaces is a little trickier, but it includes most of the same features as the Paperwhite. Plus, it includes built in Audible access, so you can seamlessly switch from reading to listening to an audiobook. This kids bundle is one of our top picks for keeping little ones busy on plane trips. It comes with a case and a two-year warranty, so you don't have to worry about any accidents. 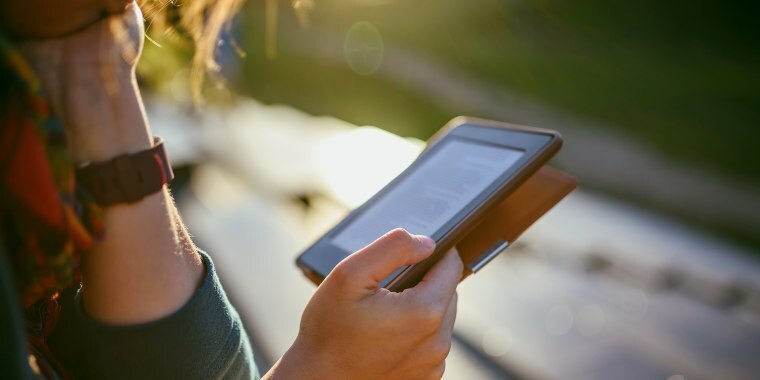 While a Kindle can be an upfront investment, it also saves money in the long run because the price for e-books is often less expensive than the print version. And if you're a library devotee, some libraries even have access to Kindle versions of your favorite reads that you can rent the same way you would check out a book.